Wladimir Klitchsko (62-3, 52 KOs) has been ordered to face Kubrat Pulev (20-0, 11 KO’s) next by the IBF; the International Boxing Federation wasted no time giving the champion his next assignment. That was a mandatory WBO defence and now the IBF have declared 33-year-old Pulev as their mandatory challenger. Klitschko, who also holds the WBA and WBO belts, will now need to face Pulev or risk losing his IBF title which I don’t see happening. 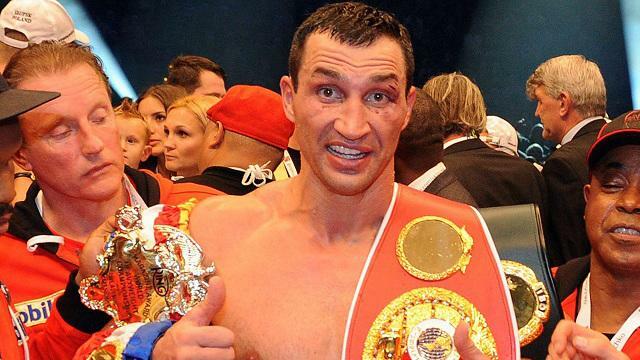 Wladimir will take up this challenge, should he remain victorious remains to be seen. The 38-year-old Klitschko now has to face one of his toughest tests in 10 years with the fight against the 6’4 1/2″ Pulev. The wait is potentially over for Kubrat Pulev and legion of fans, he will get his chance to fight for the legitimate Heavyweight Championship of the World. Pulev’s promoters Kalle Sauerland confirmed on their twitter page that the IBF has ordered the fight, Pulev is confident he will finally dethrone the 38-year-old champion. “That’s what I call a late birthday gift,” said Pulev. “I was ringside when Wladimir defended his belts a few weeks ago. 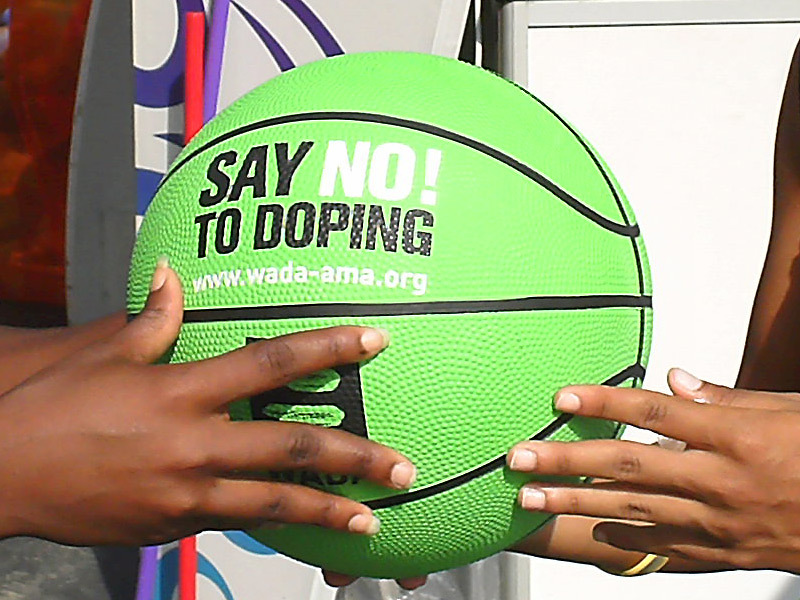 The bout’s date, location and details are yet to become apparent. 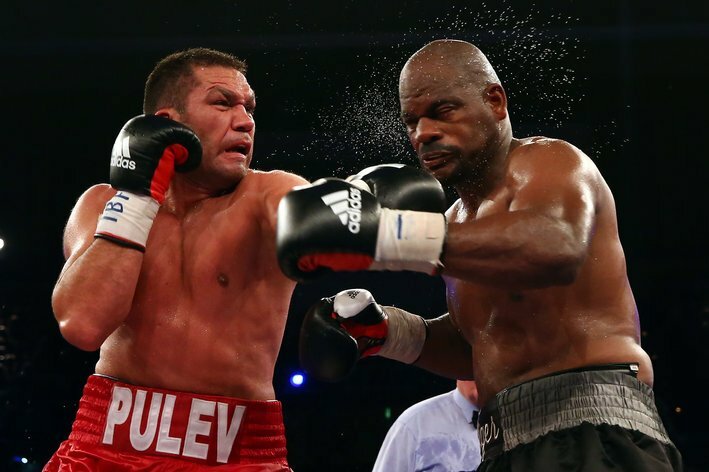 Kubrat Pulev became the IBF mandatory challenger to the title after beating Tony Thompson on points in August. Wladimir’s brother Vitali who retired early this year was the holder of the WBC belt which has now been declared vacant. Bermane Stiverne will battle Chris Arreola for the WBC title this Saturday in Los Angeles. Interesting, Pulev is one fighter who can push Klitschko all they way. Something that hasn’t been done for a while.